For several years, healthcare has been one cause which people from the region most readily helped. Our annual report from 2017 shows that 35% of all donations from Serbia were directed towards healthcare, and in other countries of the region this percentage was: 26% in Montenegro, 31% in Bosnia and Herzegovina, 19% in Macedonia and 14% in Kosovo. According to results of the research which Ana and Vlade Divac Foundation has published recently, the greatest number of people from the Serbian diaspora are also donating money for improving the healthcare of citizens – 66% of them in fact. Of course, apart form supporting people with health issues, most people also rercognize the importance of improving the conditions in medical institutions, so that at any given time, thos who require it, could get a good quality medical assistance. This week we are brining you stories of the creative and diverse ways which helped bring contemporary medical equipment to hospitals in the region. Not everyone goes to hospitals because of health problems. They are also places where a completely wonderful thing happens – children are born. 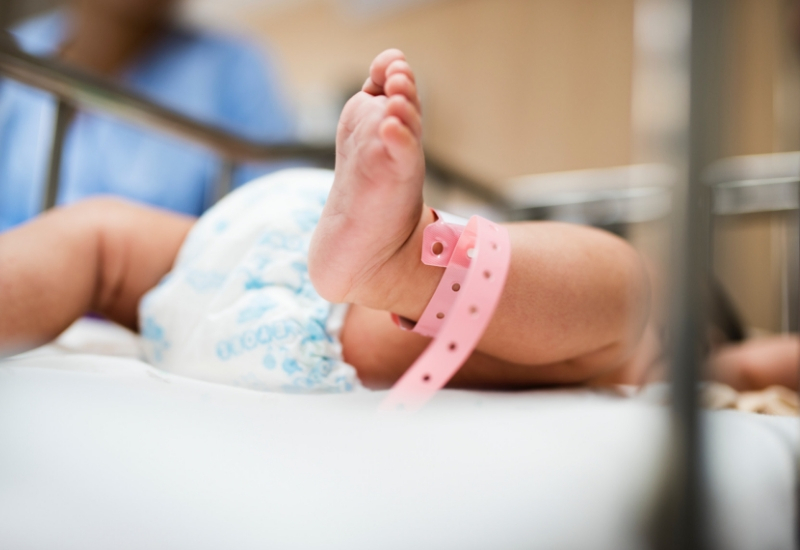 The General Hospital in Vrbas recently opened a completely new delivery room which was equipped thanks to EUR 70,000 donation by the company Carnex. The donation is also a way of marking the company’s 60 year anniversary. On the occasion, the director of MK Group Jovan Purnar stated that over the last 5 years this company has donated 4 million Euros to charity. 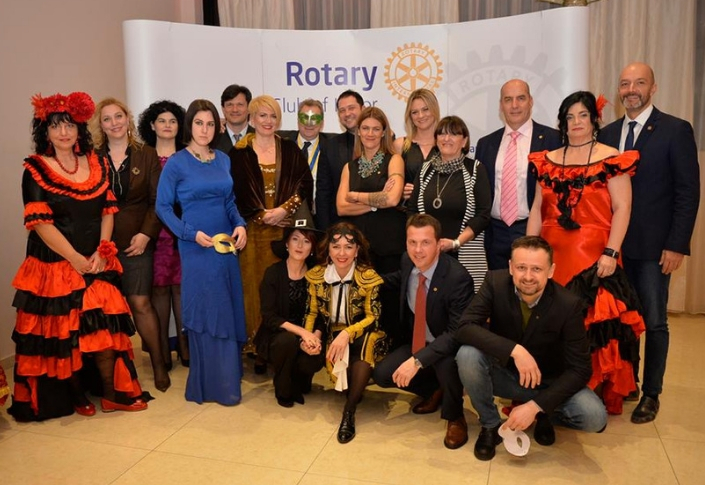 The traditional masked ball organized by Rotary Club Kotor raised EUR 7,790. The money will be used to purchase a colcoscopy device for the hospital in Tivat. Apart from participation in the event money was also raised though selling lottery tickets, masks and collecting donations at the event. Another Rotary Club, that in Budva, also announced a charity evening, which will take place on 15th March, when money will be raised for the oldest hospital in Montenegro – Danilo I in Cetinje. 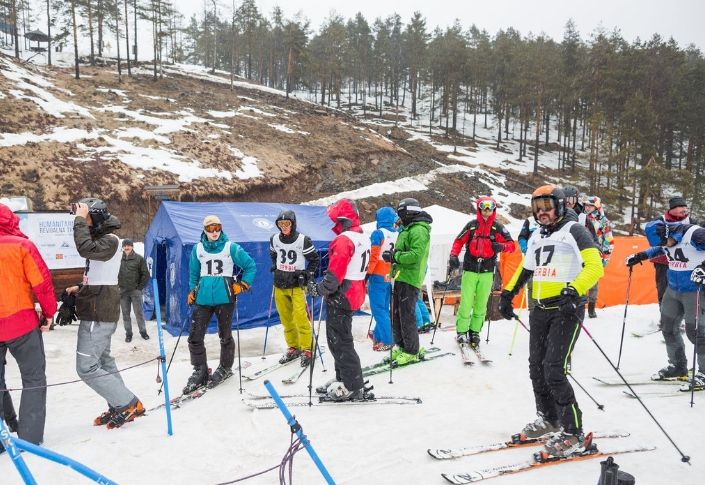 On Friday, 22nd February, 39 skiers gathered on Divčibare mountain, to compete in order to help the organization “Be born in a nice place” (“Rodi se na lepom mestu”). On the occasion around EUR 1,000 (RSD 121,000) was raised and a special incentive for all participants were the awards which the top 3 skiers got. The organization launched a campaign last year to raise money for purchasing equipment at the gynecology department of Valjevo General Hospital. 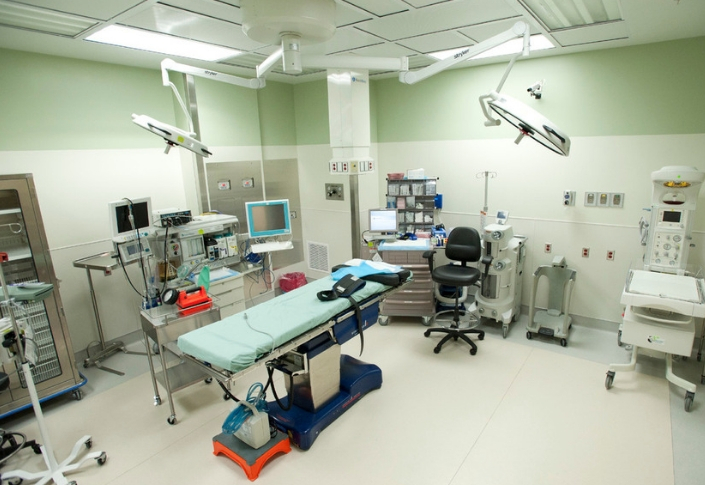 The hospital needs 3 new delivery room beds, each costing EUR 23,000. Donations can still be paid into the organization’s local account 265691031000090794 or internationally RS35265100000021220159. Another festive evening with a good cause was recently organized in Croatia. 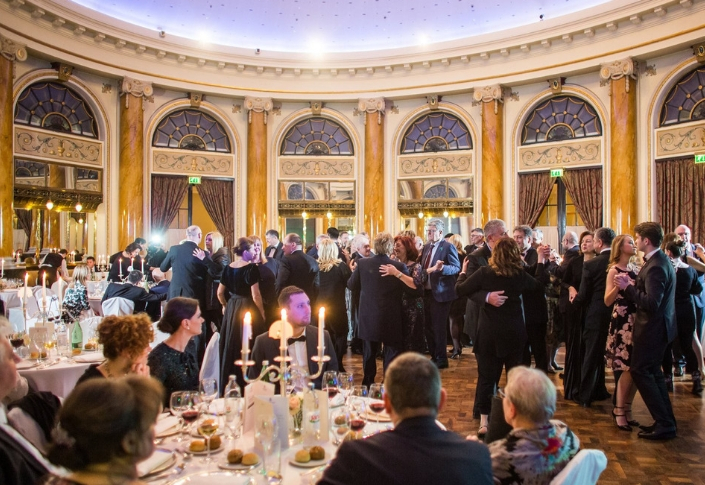 The Doctors Association, which is celebrating its 145th anniversary this year hosted its members and numerous other supporters at charity dinner for the purpose of raising funds for the Special hospital for the chronic diseases of children Gornja Bistra. The manager of the hospital stated that the funds will be used to improve the quality of healthcare for all the children currently at the hospital, but also indicated that the building of another hospital is in the pipeline, as the old one is currently situated in an old castle. 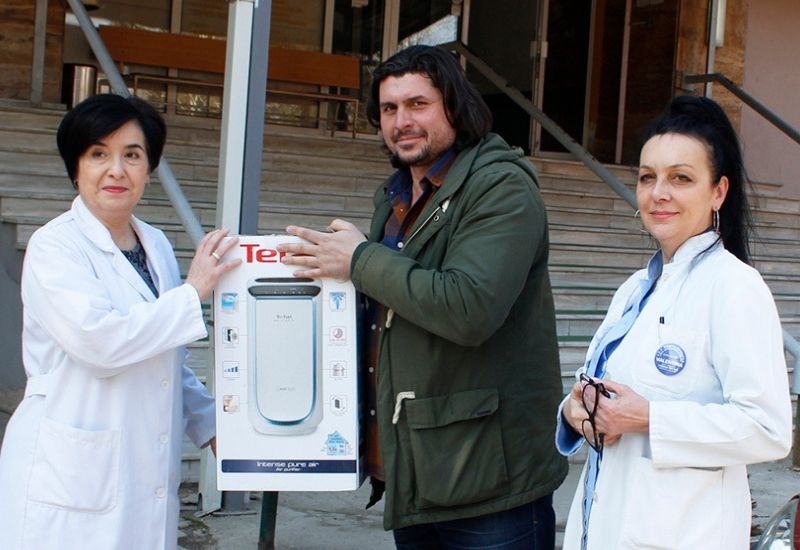 The donation of 6 air purifiers was provided by the café Square Garden, with the support of Kumanovo citizens. Over 2 months they hosted humanitarian parties, giving citizens the opportunity to donate money. These devices are meant primarily for the children’s department where most children actually have respiratory health problems. Commercial bank of Montenegor (Crnogorska komercijalna banka, CKB) aspires towards doing business in a socially responsible way, but what is even more remarkable is that the employees of this bank regularly take part in activities designed to bring about the improvement of society. The new tympanometer, a device used in regular diagnostics of hearing impariments, was donated to the Institute of Children’s Disease at the Clinical Center of Montenegro. After a successful fundraising campaign which ran last year, the Association of prematurely born children Mrvice donated warm. The beds, 9 to be exact, arrived at the Children’s Diseases Clinict at the Universitiy Clinical Cetner of Republika Srpska. Another bed was donated to the hospital Serbia in East Sarajevo. These special beds are used by premature babies who no longer require incubators, so that they would be become available for the smallest newborns. 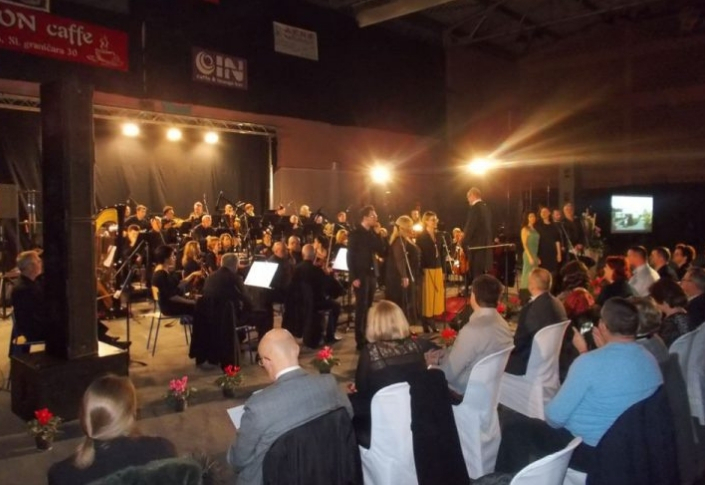 Dr Zorislav Slović, one of the organizations of the nationwide Croatian League Against Cancer from Nova Gradiska organized a charity concert on 16th February. The program included some of the favorite musical scores from well-known films. All the proceedings were meant for the purchase of a device for diagnosing prostate cancer. The price of this device is around EUR 9,000 (HRK 66,500), and Terezija Grgic, president of the organization, stated that fundraising activities will be continued until the goal is met.